JOE & CHERYL'S 15TH ANNIVERSARY! INVITED GUESTS ONLY! DOORS OPEN AT 5:30 PM for guests to arrive to mix and mingle. 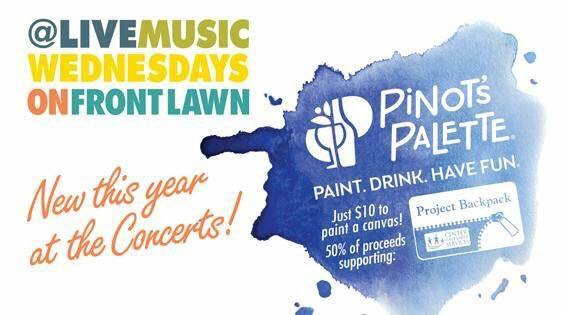 PAINTING starts at 6:00 pm. Arrive when doors open to settle in before painting time! Please arrive before painting is scheduled to begin as our staff may not be able to catch you up on the painting. No credit will be issued if you arrive late.